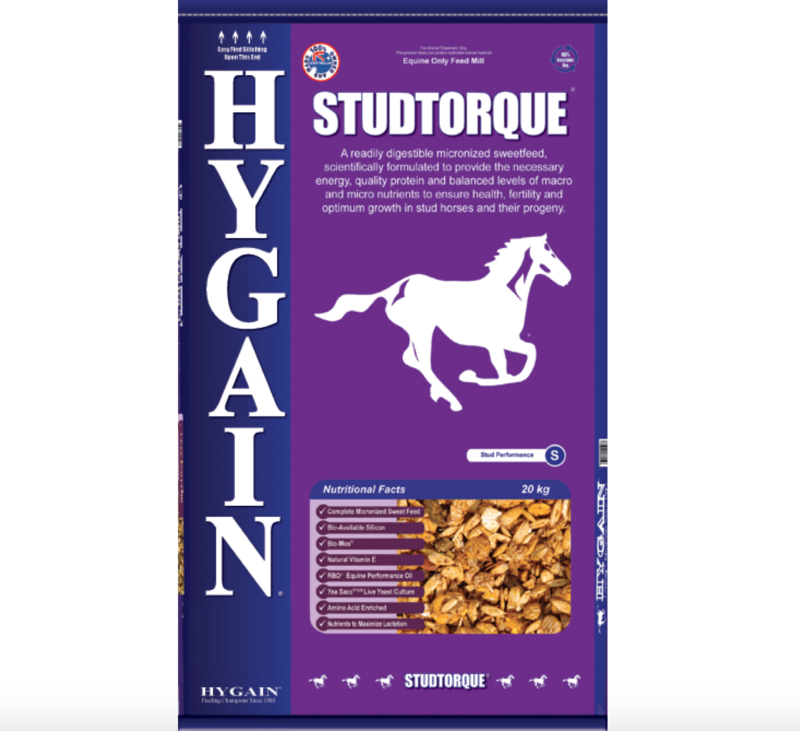 For high performance horses prone to tying up. 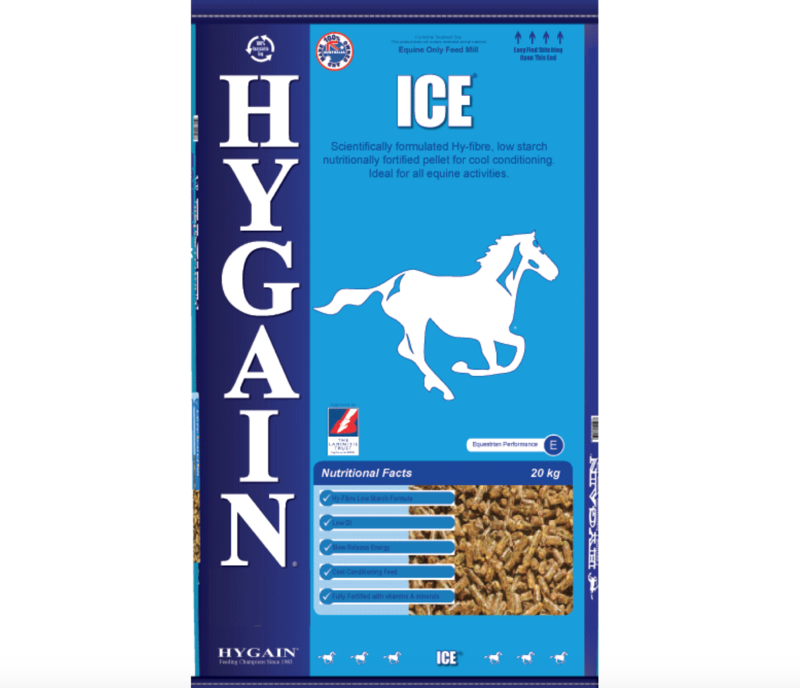 MICRLUPINS®, MICRBEANS®, MICRMAIZE®, MICRBARLEY®, Sunflower Seeds, RBO® (Rice Bran Oil including Omega 3, 6 & 9 essential fatty acids and Natural Anti-Oxidants), Natural Vitamin E, Molasses, Potassium Chloride, Magnesium Oxide, Calcium Carbonate, Di-Calcium Phosphate, Salt, Yea Sacc®1026 (APVMA App. No. 40538), Bio-Mos®, Bio-Available Selenium, Bio-Available Chromium, Vitamins C & B1, Lysine, Methionine, Biotin ,HYGAIN® Vitamin and Chelated Mineral Premix. Magnesium & Potassium – Additional magnesium to balance calcium and assist in muscle relaxation and potassium to limit dehydration, increase blood flow to the muscles and prevent potassium depletion. 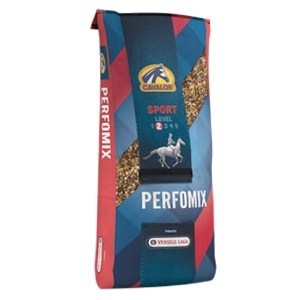 Vitamin B1 – Vitamin B1 aids in energy utilisation and helps keep horses calm if nervousness is part of the tying up syndrome. Vitamin C – for immune function. Bio-Mos® – Bio-Mos® is a unique form of Mannan Oligosaccharides derived from the outer cell wall of a select strain of yeast using a proprietary process developed by Alltech. Bio-Mos® has a defined mode of action and is incorporated in RELEASE® to maintain a healthy immune system and support natural defences essential for optimum performance. 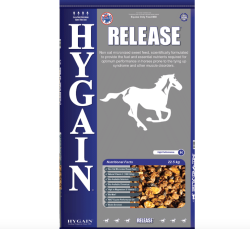 HYGAIN® RBO® – RBO® Equine Performance Oil® is a blend of rice bran oil, omega essential 3,6 & 9 fatty acids and natural anti-oxidants known to improve the health and structural integrity of cell membranes. 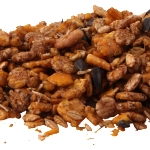 RBO® oil plays an important role in maximising energy efficiency due to its energy dense nature and is digested efficiently in the small intestine reducing the ‘sugar high’ associated with high grain diets. 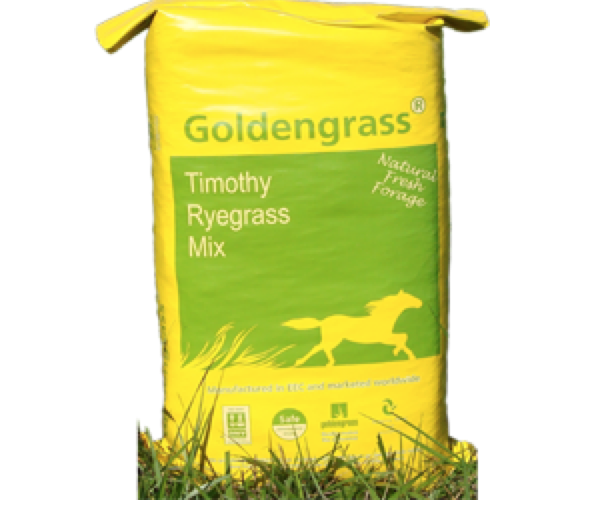 RBO® promotes growth and development of the muscular system, top line and a healthy skin and coat.